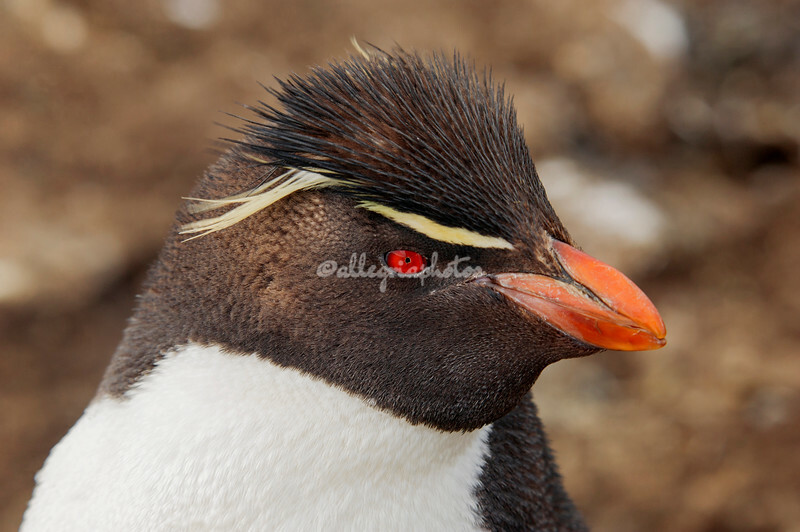 Falkland Islands A rockhopper penguin on Bleaker Island. The size of icebergs is best appreciated by comparing it with a known scale. 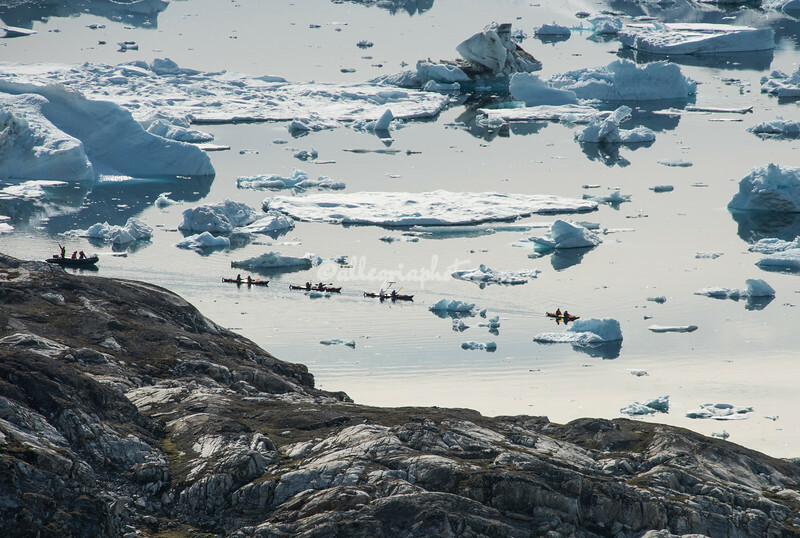 Here a group of kayakers paddle through the icefield in Sermelik Fjord.